It’s December and time to get ready for Christmas! 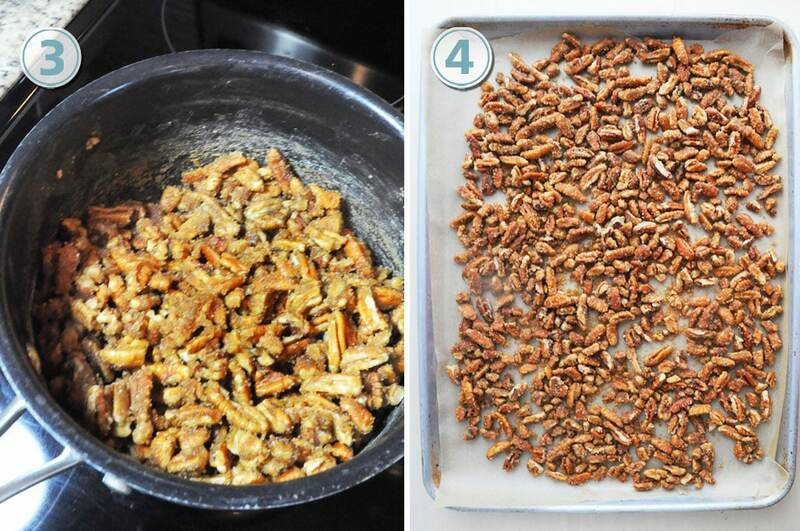 First holiday recipe, How to Make Candied Pecans like I had in Charleston South Carolina. 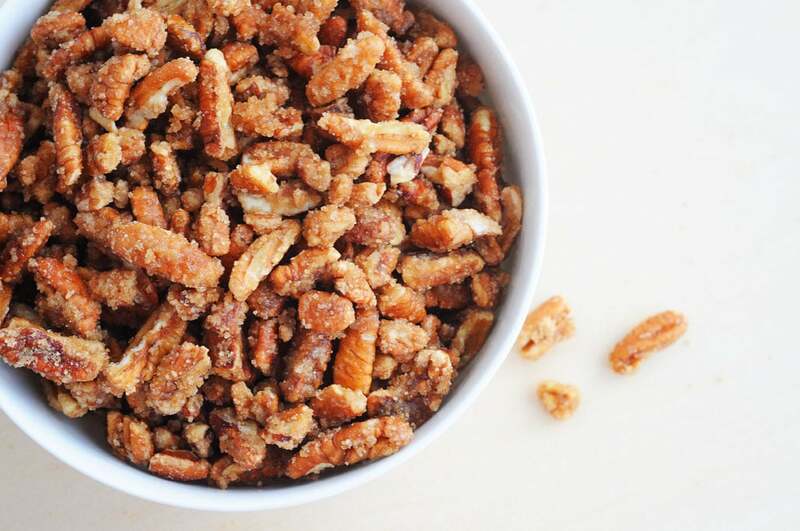 These gluten free, vegan candied pecans are easy to make and great for holiday gifts. I was so happy to find out how to make candied pecans when I started talking to a sweet lady in Charleston South Carolina. 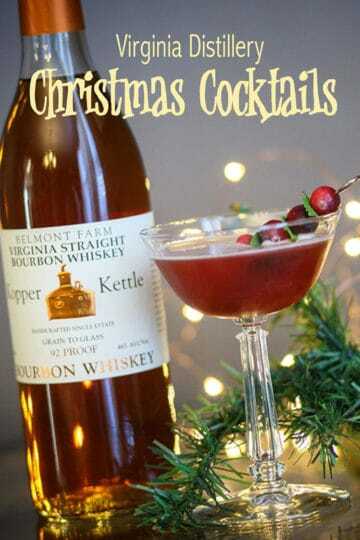 Which thanks to her, it’s my first holiday recipe for the month of December. It’s a great topping for salads, main dishes, and desserts! They are also good when eaten by the handful. For the holidays, I have inserted the Candied Pecans into a small holiday bags for stocking stuffers. 1. Set a sheet of parchment paper on a baking sheet. 2. In a pan, over medium high heat, add sugars maple syrup and water. 3. Stir everything together with a whisk until it starts to caramelize. 4. Work quickly and turn the off the stove, add the pecans and mix. 5. Once they are all coated, place on the pan and separate. I like a little maple syrup to add that extra taste or vanilla extra. 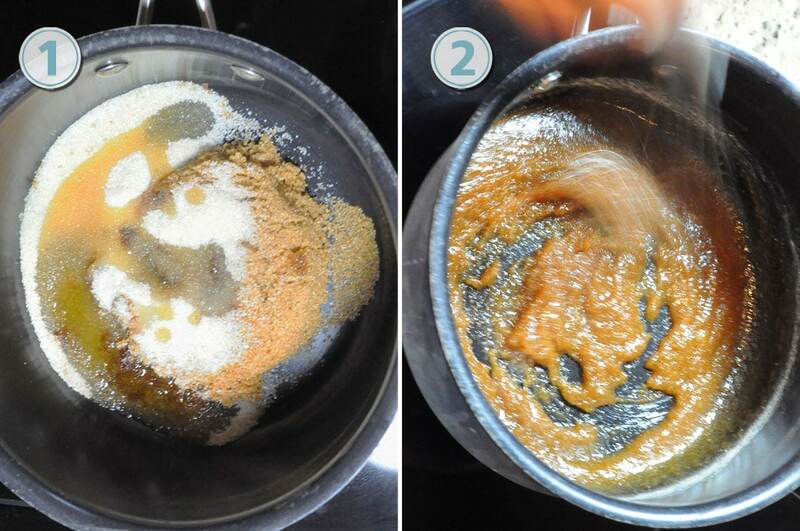 The other option is to make a sugar mixture by mix 2 tablespoon of sugar and 2 teaspoons of cinnamon, mix the two together to make a sugar coating. 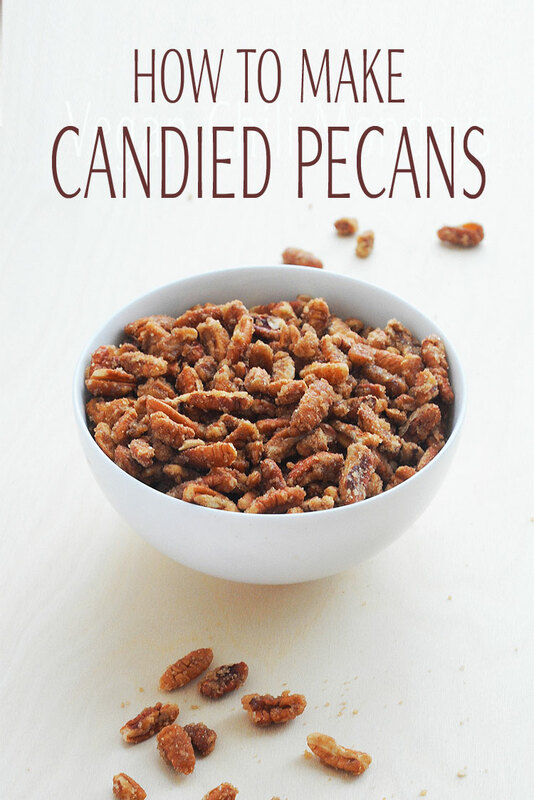 Candied Pecans are one of my favorite treats. I will top them on a salad or ice cream but a handful to just eat is just as good. You can also top them on a frosted carrot cake muffin! 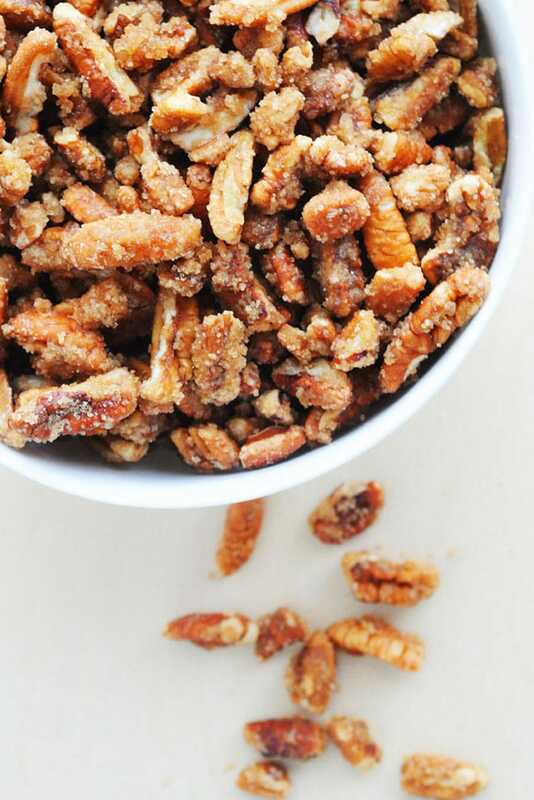 This easy candied pecans recipe is perfect for my holiday gift bags. Which I love to do when it’s the holidays. See ya thursday for more gluten-free, low-carb or vegan holiday recipes. EnJoy! 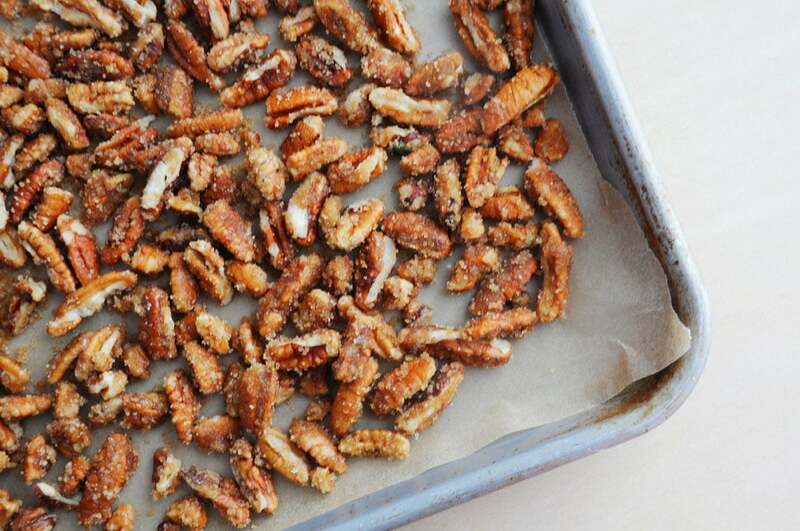 Gluten-free, Vegan Candied Pecans are easy to make and great for holiday gifts. It’s a great topping for salads, main dishes, and desserts! Set a sheet of parchment paper on a baking sheet. In a pan over medium high heat, add sugars maple syrup and water. Stir everything together with a whisk until it starts to caramelize. Work quickly and turn the off the stove, add the pecans and mix. Once they are all coated place on the pan and seperate. 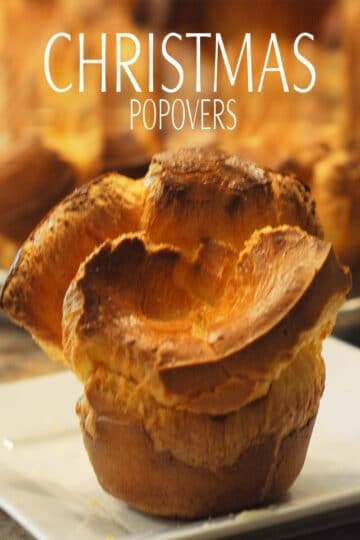 Sprinkle cinnamon sugar mix on top if desired and let cool completely, which is 1 tablespoon of sugar and 1 teaspoon of cinnamon, if you like more double the amount. Work fast when mixing the pecans, it dries quickly. Layout the pecans on parchment paper to cool completely.